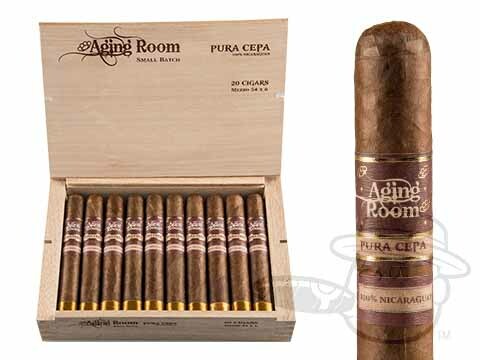 A Nicaraguan puro handmade at Nestor Plasencia’s Plasencia cigars S.A. in Esteli, the Aging Room Small Batch Pura Cepa (pure bred in Spanish) is a flavorful translation of the unmatched richness of the best Nicaraguan soils. 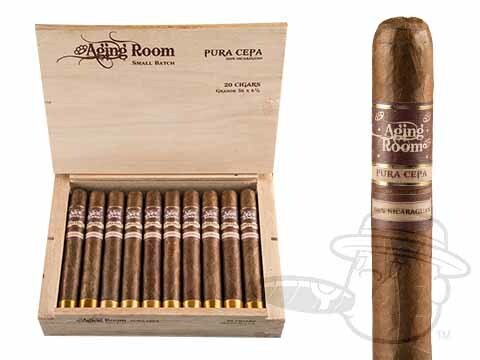 Combining magnificent tobaccos from Nicaragua’s four main growing regions: Ometepe, Jalapa, Condega and Estelí under a slick and oily maduro wrapper, the Pura Cepa offers creamy and dense tones of chocolate, leather, zesty pepper, and more. 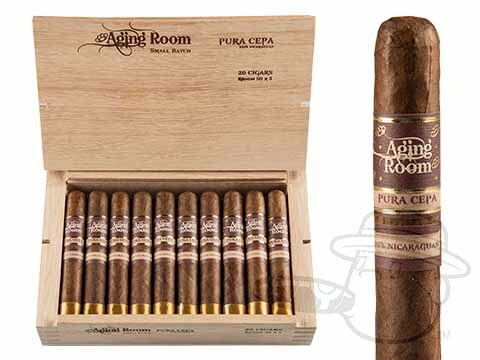 Full in body with fantastic rich taste, the Pura Cepa is one Aging Room expression you don’t want to miss. Grab it here and save a nice chunk of change while you’re at it.